Dorota Pawlak is a language services professional who specializes in Polish. She is the owner of DP Translation Services and, more recently, of a consultancy called Polish Localisation. As a translator and localizer, Dorota focuses on the cultural adaptation of digital products such as websites, mobile apps, and software. She runs online courses on localization and intercultural communication, and she is also the author of two blogs. In addition to her client work, Dorota enjoys sharing her experience by speaking at industry events. In fact, in 2015, she co-founded All-round Translation Events, a series of small-scale events and workshops where translators can meet and learn more about topics that go beyond their core translation skills. 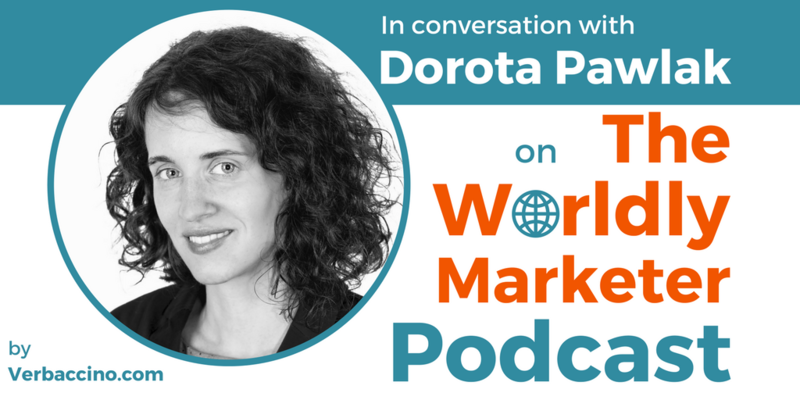 Dorota’s mission is to helps businesses, organizations and individuals to communicate successfully with their partners and customers across cultures and borders.